We’re shaking up sale. 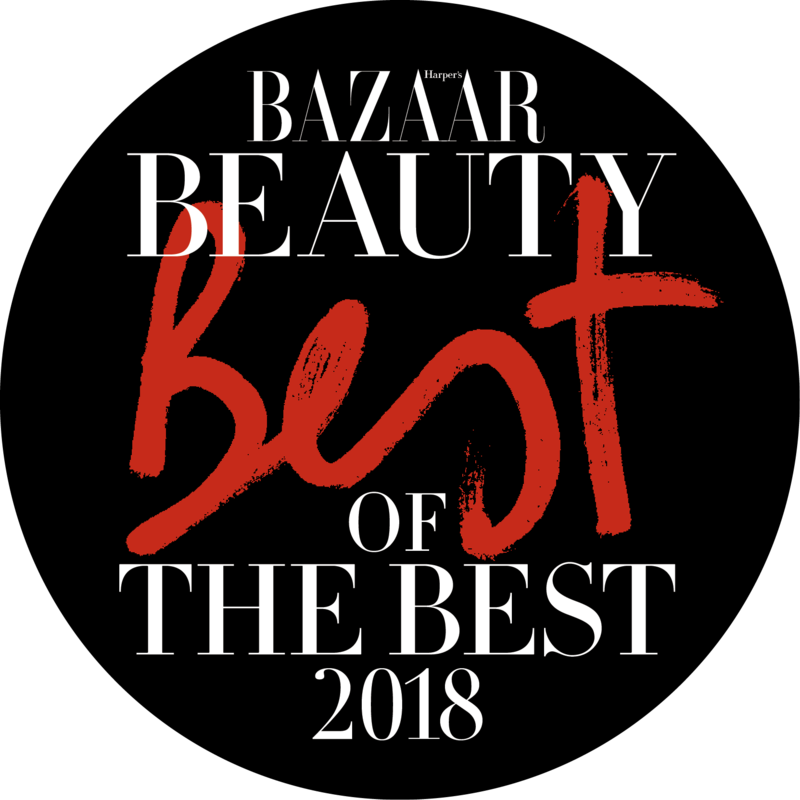 With one-day sales on our award-winning, bestselling face and body care. Check back to see what’s on sale each day. Online only.